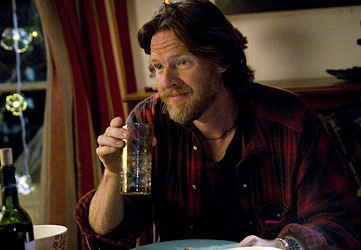 Donal Logue holds both Irish and Canadian passports, despite having lived most of his life in the United States. He plays the role of Harvey Bullock on the TV series Gotham. Learn more about Donal Logue.